Stop the Web Logic Server. 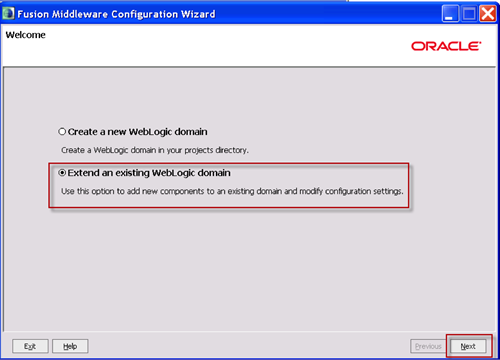 Select Extend an existing Weblogic domain, and then click Next. Select the domain folder (for example, <mw_home>/user_projects/domains/bifoundation_domain), and then click Next. What To Do When OBIEE Fact Tables Do Not Join to All Dimension Tables? When I read the questions people ask about data modeling on OBIEE forums, one that seems to come up frequently is what to do when you have fact tables that do not join to all dimension tables. 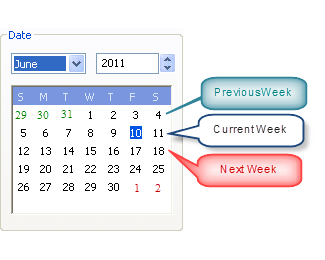 “Writeback” – presenting an Answers interface so that users can update data in database tables or insert new rows – first appeared in version 7.8.4. To use OBIEE’s writeback capabilities, there are several set up steps. 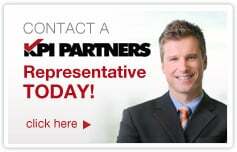 While each one is simple and fairly straightforward, it’s easy to forget all the steps and where each one is located. This document contains the instructions in case you find yourself forgetting them. Since many people like to demo using Excel as a data source, it focuses first on using Excel. 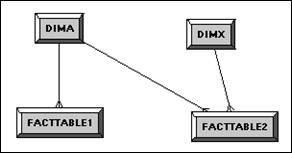 Later, an example using an Oracle table is discussed. 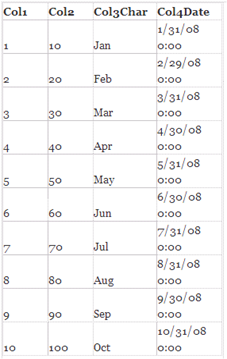 It is often convenient to set a number of session variables to capture date values that you use repeatedly in your queries. For example, if you have weeks that end on Saturday, you might want to have the date of the most recent Saturday in a session variable, called perhaps PREVIOUSSATURDAY. You can then use that session variable as the default date value in your queries – for example, “Periods”.”Date” = VALUEOF(NQ_SESSION.PREVIOUSSATURDAY).